SPAZ: This is the follow-up to the hugely successful BLACK ORIGAMI yet it really isn’t your third proper studio album. 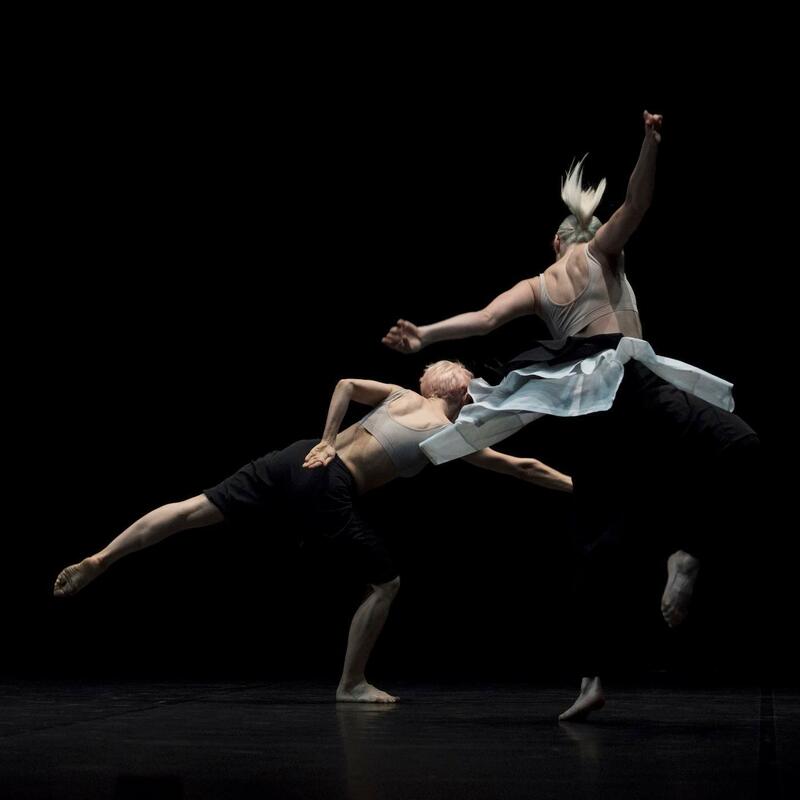 What inspired you to go in this direction and compose the music for choreographer Wayne McGregor? JLIN: I’ve always wanted to see a ballet live - I just didn’t realize at the time the first ballet I would see live is the one I’d be composing for. I believe that music can go in any direction and not just the categories media tries to place us in. For me, composing is not about going a certain “direction” per say but simply expressing the essence of my core audibly. SPAZ: How did this project take shape? Did you already have a friendship with Wayne before this project was commissioned? JLIN: No, I didn’t have a friendship with Wayne before this commission. Unsound Productions actually introduced my work to Wayne back in early 2016 and then he and I actually met face to face in October 2016 in downtown Chicago to discuss what he wanted me to do musically for the ballet. I was quite curious of what he what was expected of me. When I first met Wayne immediately we had the biggest grins on our faces, I immediately knew our energy matched. SPAZ: Your previous album come from a very personal place. Was it a different experience creating music from a different perspective? JLIN: No, actually creating for AUTOBIOGRAPHY was more personal than BLACK ORIGAMI was. The experience was very different. I went vegan for the entire three months process of making the score. I had so much clarity during this time, I had never experienced clarity like that before when creating. SPAZ: There are moments on AUTOBIOGRAPHY that are quite lovely but there are also moments that delve into darker corners. Is it difficult to go from one extreme to the other? JLIN: No, it’s not difficult at all. I can do it with ease. SPAZ: There are so many different textures on the album. Since your early work was a huge part of the Footwork scene, do you feel comfortable with moving beyond what people expect from you? JLIN: I’ve never created for expectations. I create because that’s who I am. SPAZ: While you don’t believe that your music was inspired by working in a steel factory, there does seem to be a mixture of emotion and humanity surrounded by angular, heavy, and industrial beats on AUTOBIOGRAPHY. Where do you pull your inspiration from? JLIN: My inspiration changes on a daily basis. It all depends on what mood I’m in. I’m a moody person so I draw from that. Water is my main influence though. The way it moves, crashes, adapts to whatever crevice it touches. That’s what I aim for when I compose. SPAZ: The music on the album is chiefly instrumental but you do use samples sparingly. How comfortable are you in letting the music do the talking? That’s an ironic question since I’m asking you to do the talking…. 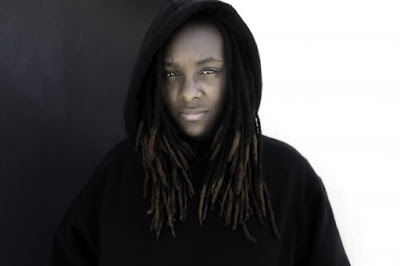 JLIN: The music should always do the talking, it shouldn’t be any other way in my opinion, so to answer your question... I’m quite comfortable. SPAZ: You are from Gary, Indiana. Anyone outside Gary is going to immediately think of The Jacksons but what was the music scene like when you first started making music? And what is it like now? 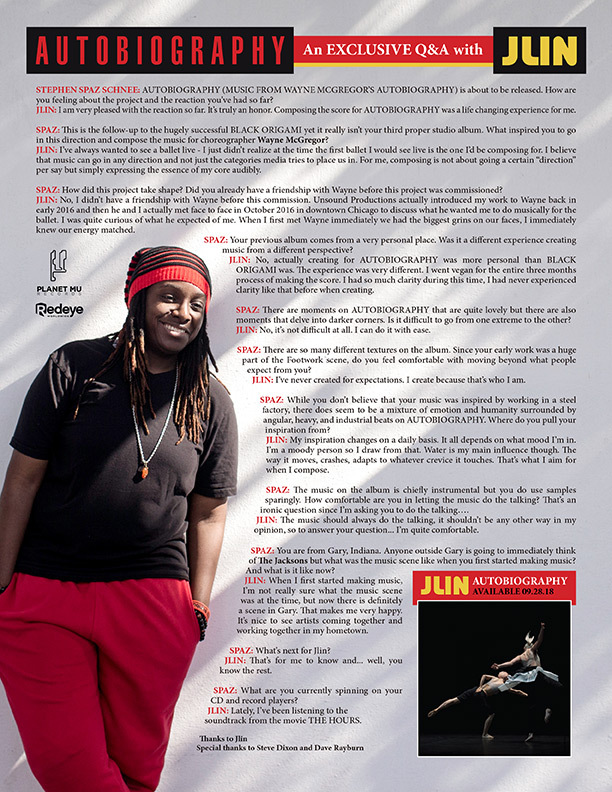 JLIN: When I first started making music, I’m not really sure what the music scene was at the time, but now there is definitely a scene in Gary. That makes me very happy. It’s nice to see artists coming together and working together in my hometown. SPAZ: What’s next for Jlin? JLIN: That’s for me to know and... well, you know the rest. JLIN: Lately, I’ve been listening to the soundtrack from the movie THE HOURS.